Kildare has many miles of canals and what better way to experience the county’s beautiful landscape than to take a barge trip on its tranquil waterways? Tel: 00 353 87 296 7112. 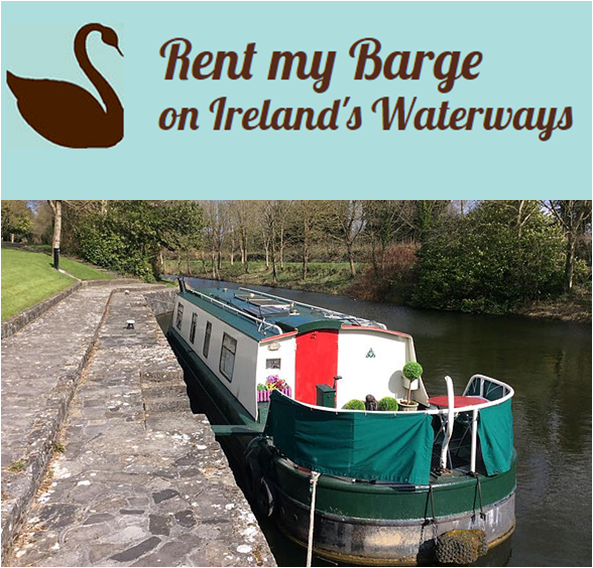 Based at Lock 15, Kilcock, RentmyBarge offers the chance to rent, Anam Cara, a family owned barge for hire. For a unique holiday experience with very little boating experience required, the chance to skipper your own barge promises unique and memorable holiday for people with all and any interests. Tel: 00 353 87 646 5465. 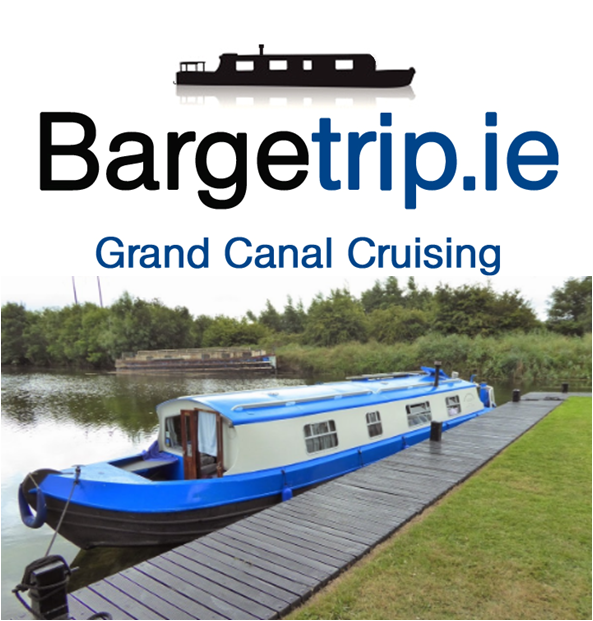 Why not experience over 250 years of history in just an hour or two by taking one of Bargetrip.ie’s three scheduled canal cruises? Visitors can relax while listening to stories of Great Famine escapes and Landed Gentry or just sit at the helm with a drink while soaking up the tranquil Kildare countryside. Tel: 00 353 87 433 5350. 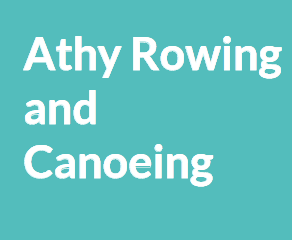 Based in the South of the county, Athy Boat Tours offer many different options to suit every one. Their cruises, which are from one to five hours long run over the Grand Canal and the Barrow Line. All situations are catered for such as corporate events, parties and meetings. 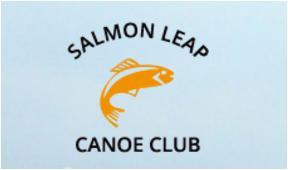 For those who like to enjoy the canals in a more energetic fashion, there’s always canoeing! 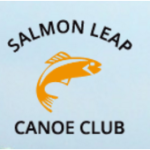 Kildare has a good supply of canoe clubs and there is even a water polo club in Kilcock, in the north of the county. ← Horses, Stud Farms, Racing and more.